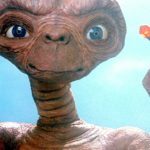 Of course, all languages are invented, but in the cases of film and fiction, made-up languages are typically spoken by creatures living on other planets or in a fantasy realm in the story. 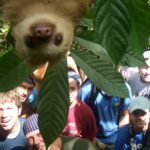 While there are plenty of instances where a “language” is created that consists of nothing other than a few lines of dialogue, some writers and filmmakers go the extra mile to create an entire language with its own rules of grammar and robust vocabulary. This is the language of serpents in the Harry Potter franchise. In the movie, those who speak the fictional language are known as Parselmouths and are descendants of Salazar Slytherin. Parseltongue is a collection of hisses strongly associated with Dark Magic and is used only by dark wizards to control snakes. 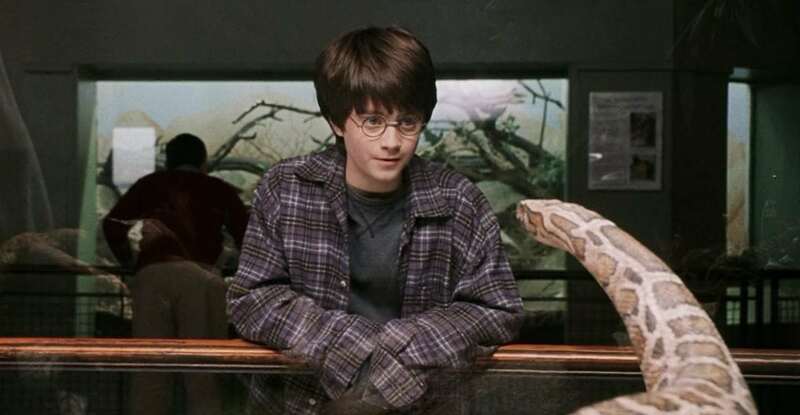 Parseltongue was created by Francis Nolan of Cambridge University. There’s a user guide for people who want to learn the language. Fluency in Parseltongue is rare within the series and is generally implied to have some association with Dark Magic. If you are a fan of The Game of Thrones, this language is no stranger to you. This is one of the made-up languages spoken by the nomadic horsemen known as the Dothraki in the series. The language, developed by linguist David J. Peterson, is a combination of Arabic and Spanish sounds along with Swahili and Estonian. Peterson also created a user guide for Game of Thrones fans who wish to learn and understand the language titled Living Language Dothraki: A Conversational Language Course. This was one of the made-up languages used in the film Atlantis: The Lost Empire. It was developed by the same linguist, Marc Okrand, who developed the language used in Star Trek known as the Klingon language. 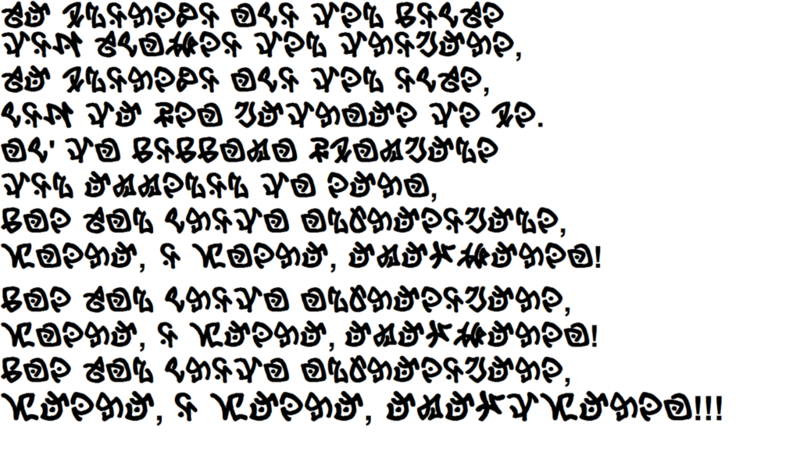 Okrand created the complex language, complete with writer’s script, a reader’s script and an Atlantean alphabet. The Atlantean is a combination of Sumerian and North American languages. 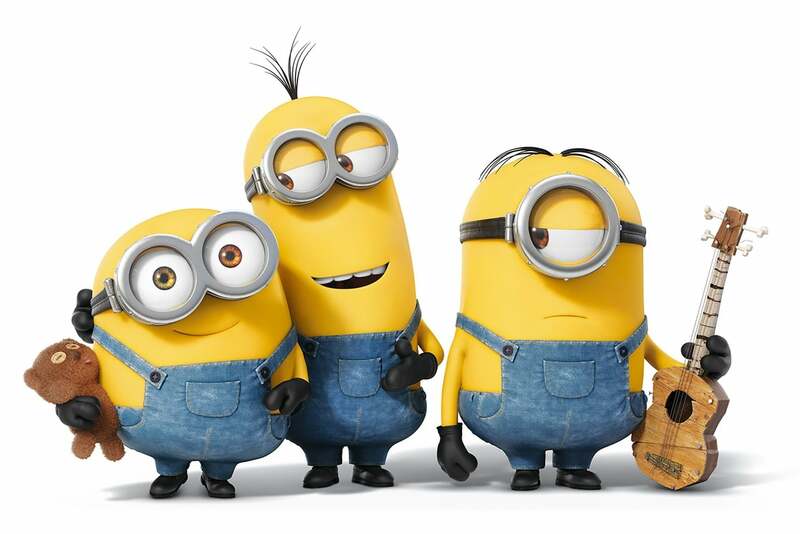 There are many made-up languages used in films, but none can be as funny sounding as the one developed for the films Minions and Despicable Me. The language is a combination of many foreign words in Spanish, Korean, Chinese, Filipino and English, according to the co-director of Despicable Me. Also, there are a few words that sound like what they mean (i.e., onomatopoeia), which were reported to be added to make the language sound funny and silly. Have you ever wondered what Tarzan was always saying to those apes? You probably have. 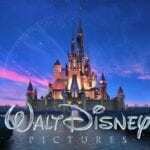 The language used in the film Tarzan is known as Mangani. The language was created by Edgar Rice Burroughs. Burroughs also created a dictionary for the language that consists of complex sounds derived from various African languages. The language is made of harsh sounds that represent various English words. 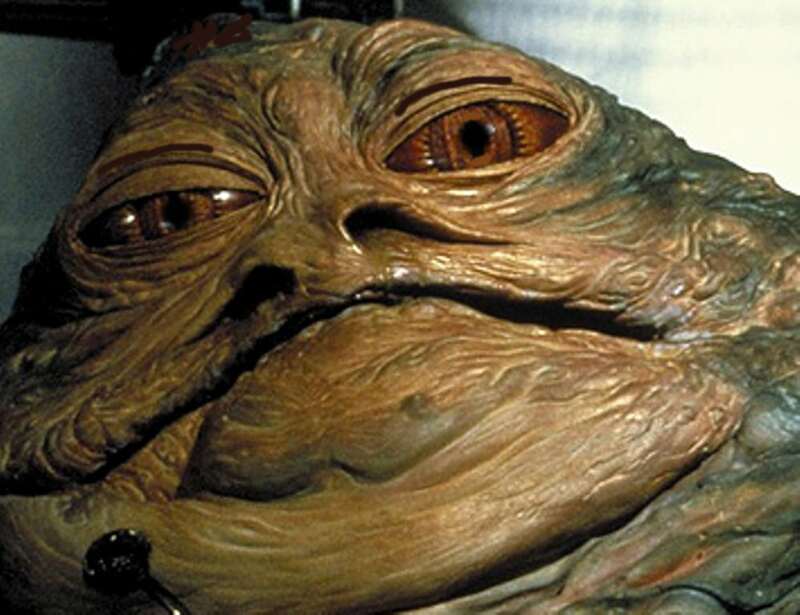 The language of Jabba the Hut is the most fully developed among the languages in the Star Wars universe. Spoken in at least three of the films, the language itself is the creation of sound designer Ben Burtt and linguist Larry Ward. Burtt knew what he wanted the language to sound like, so he gave Ward recordings of people speaking in Qenchua, a native language in Peru and the Andes. Essentially, he wanted Ward to help create a language that sounded something like Quenchua, but wasn’t Quenchua—and so Huttese was born. From the Huttese dialogue in the Star Wars films, it appears threats and insults make up the bulk of the Huttese vocabulary. In many ways, Frank Herbert’s Dune is to science fiction what The Lord of the Rings is to fantasy. Both have a complete fictional realm, complete with cultures, history and languages all created whole-cloth. The common language of the desert-dwelling Fremen in Dune has Arabic origins. Some Arabic words, such as “jihad,” are used in Fremen without any change in pronunciation or definition, and the language shares many structural attributes with Arabic. 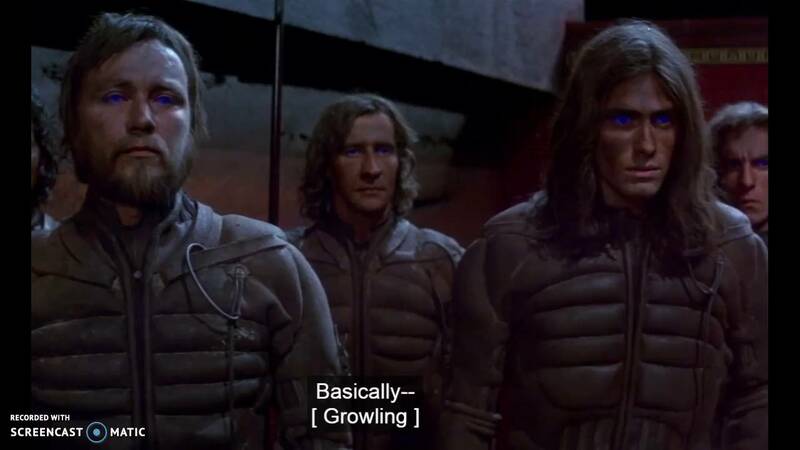 The film adaptations of the novel series, including David Lynch’s Dune, feature Fremen dialogue, as well as scenes in which documents written in Fremen can be seen. A lot of work goes into creating an epic. 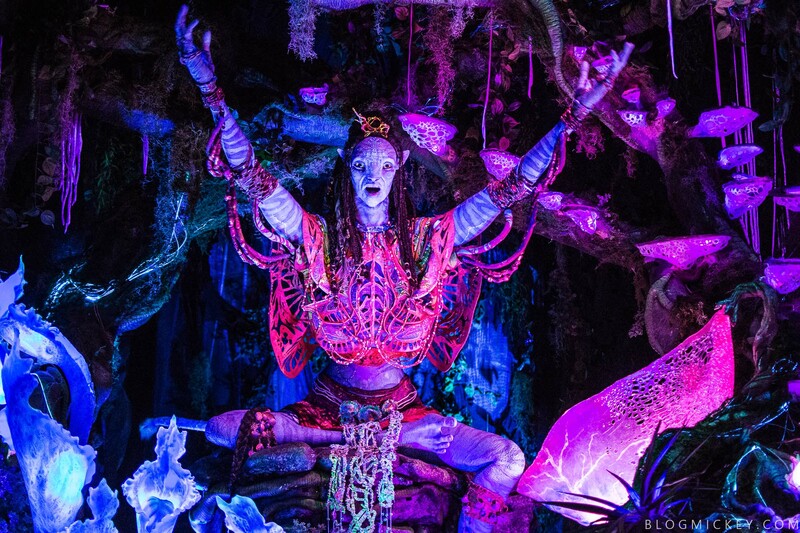 Let’s take, for instance, the film Avatar. 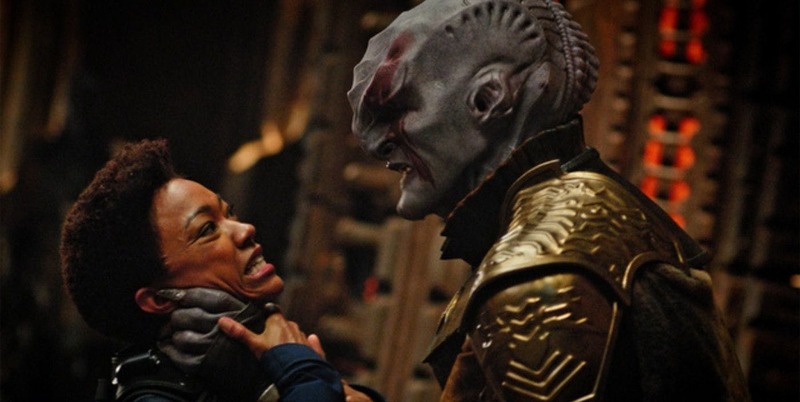 When writer-director James Cameron began work on the 2009 film, he realized the alien Na’vi tribe needed their own language—it just wouldn’t do to have them speaking English. So he hired Paul Frommer, professor of linguistics at the University of Southern California. Frommer spent four years crafting an entire functioning language from the ground up, starting with sounds and creating a unique vocabulary and syntax. The most painful limitation, from Frommer’s point of view, was that the language had to be spoken by humans. At the time of the film’s release, Na’vi had a 1,000-word vocabulary that Frommer intended to expand. When the Star Trek creators wanted an alien language to use in the films, they called on linguist Marc Okrand to create one. Okrand designed Klingon as an entire language system, complete with extensive vocabulary and rules that govern grammar and usage. Meanwhile, Klingon was also used five years after in the film Star Trek III: The Search for Spock after it was initially used in 1979’s Star Trek: The Motion Picture. The Klingon Language Institute, established in 1992, is the focal point of study and exploration of the language. The institute publishes a quarterly peer-reviewed academic journal, HolQeD, which is cataloged by the Modern Language Association. J.R.R. 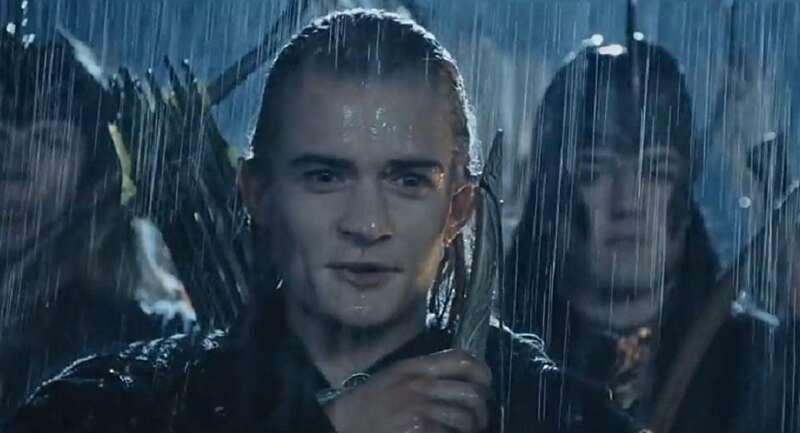 Tolkien created two languages spoken by the elves of Middle Earth in his Lord of the Rings trilogy and other novels exploring the vast world. He based Sindarin, the commonly spoken tongue, on the sounds of the Welsh language. 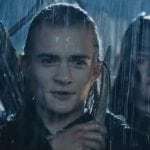 When Peter Jackson adapted the books into his own epic film trilogy, he hired linguist David Salo, one of the world’s leading experts in Sindarin, to translate film dialogue from English to Elvish and provide pronunciation advice to the cast. 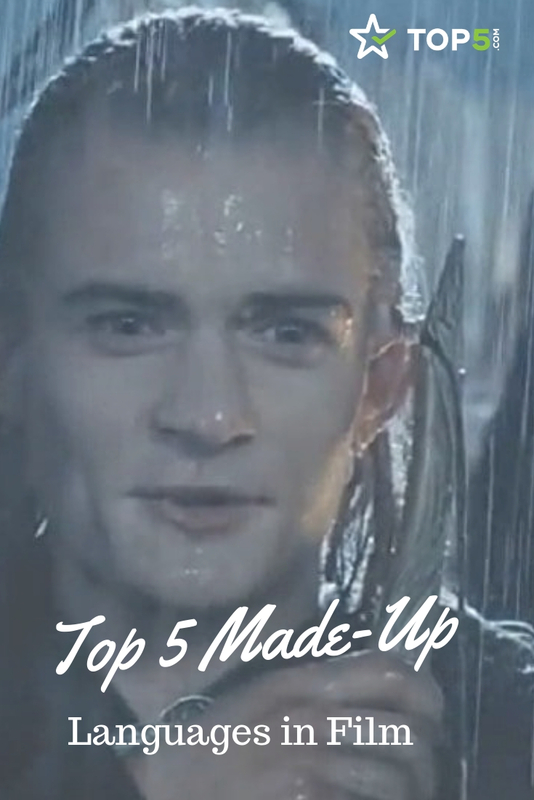 Tolkien wrote down less than 400 words in the invented language, but it was enough for Salo and other experts to work with. As a result, an extended vocabulary was created so the language can be used in conversation. Any other made-up languages we’ve missed on our list? Let us know in the comments!